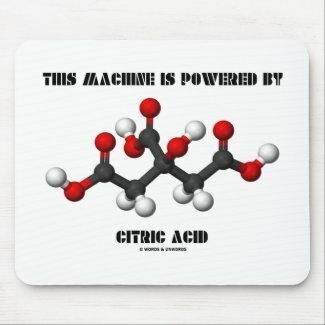 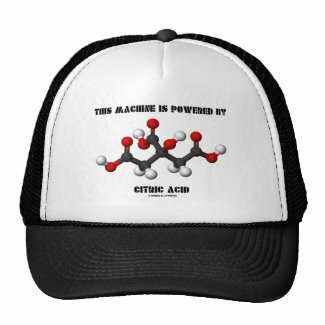 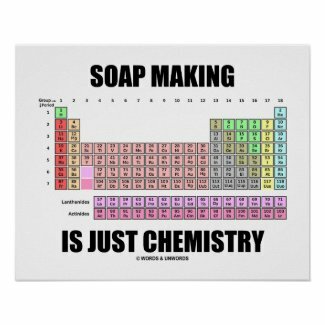 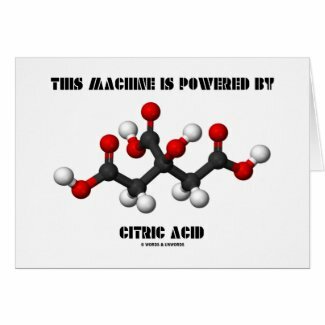 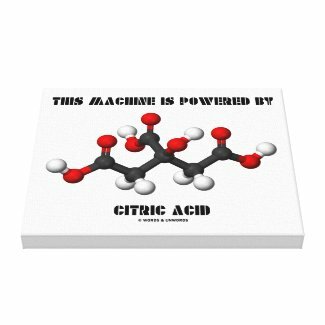 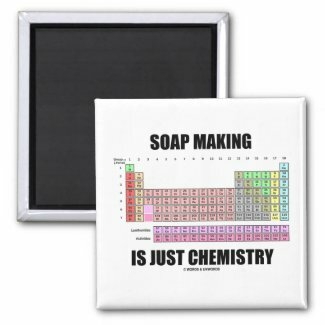 Geek chemistry attitude is alive and well on any of these gifts featuring a 3-D representation of the citric acid chemical molecule along with the saying "This Machine Is Powered By Citric Acid". 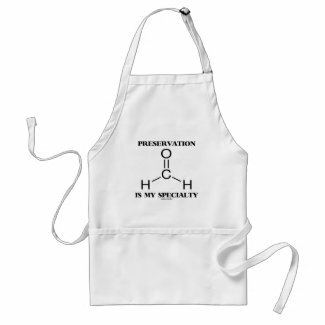 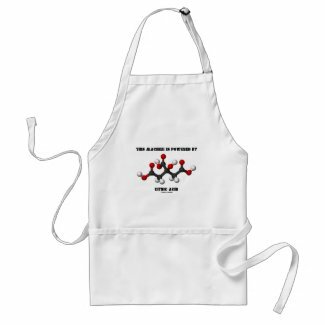 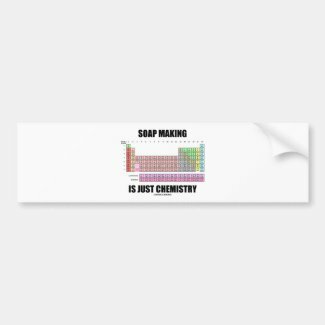 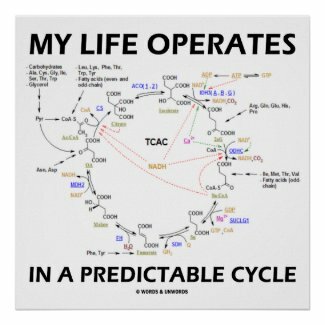 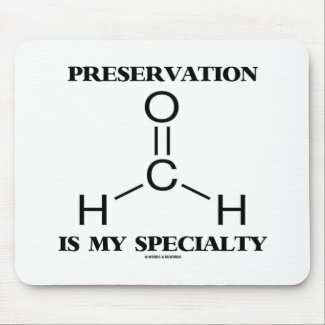 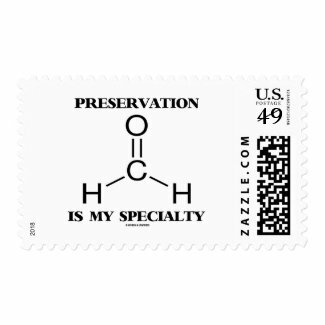 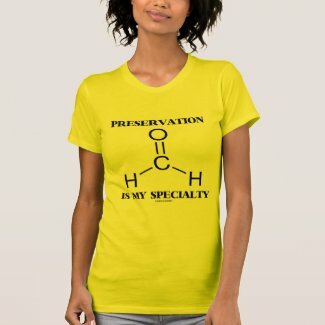 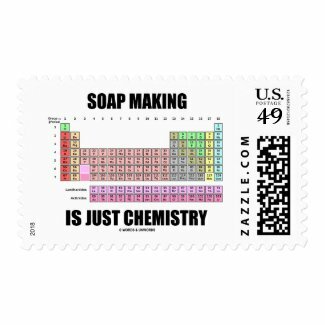 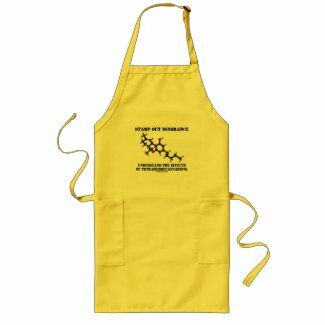 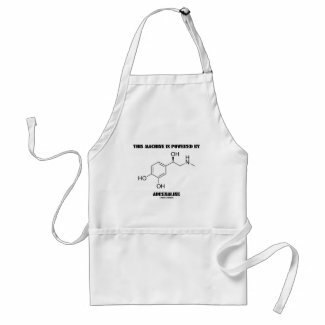 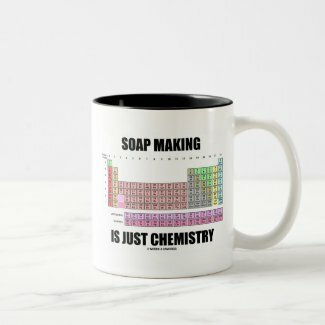 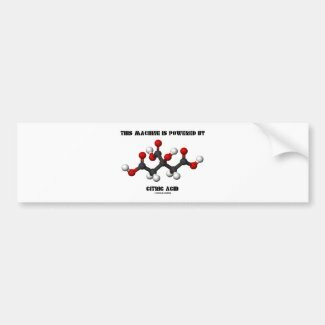 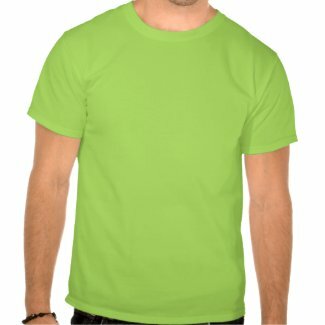 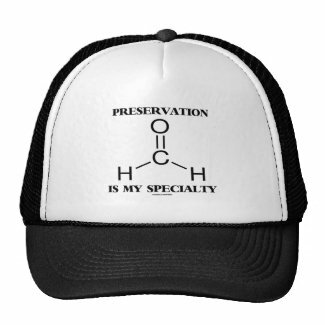 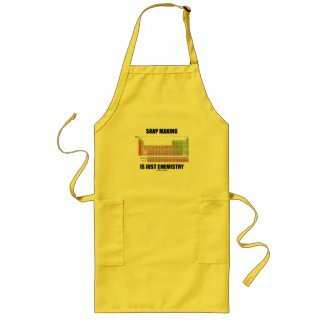 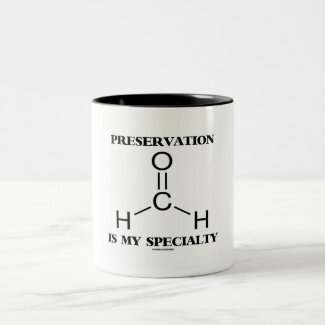 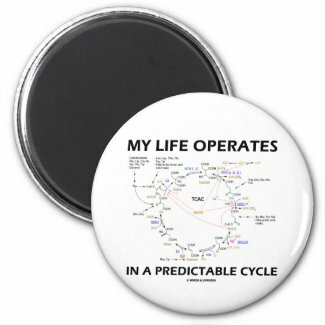 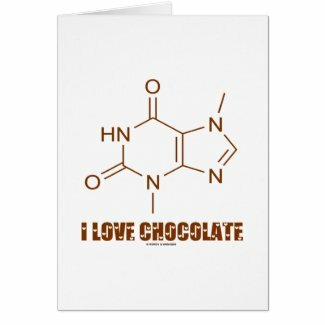 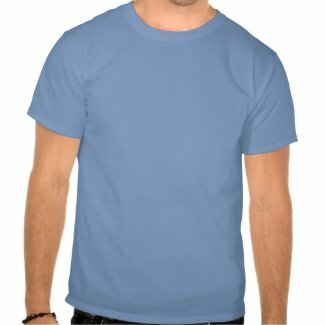 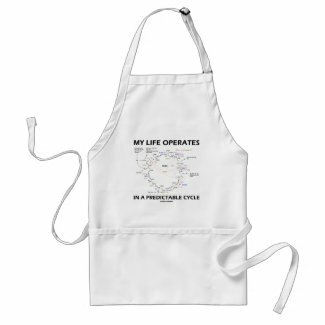 If you love to eat fruits -- many which are packed with citric acid -- you'll enjoy any of these science humor gifts featuring the chemical structure of citric acid. 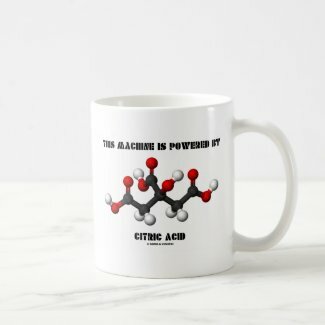 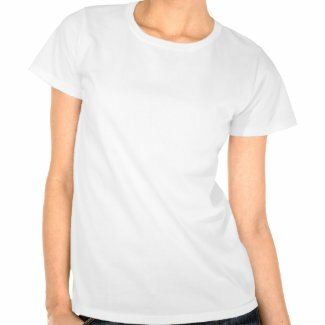 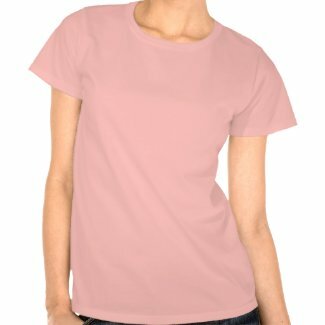 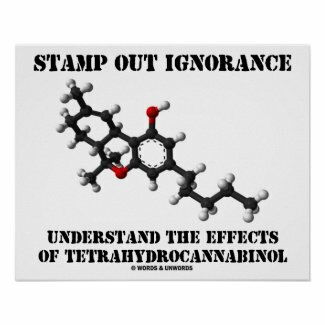 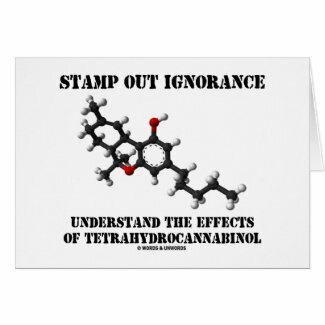 Great gifts for anyone powered by citric acid! 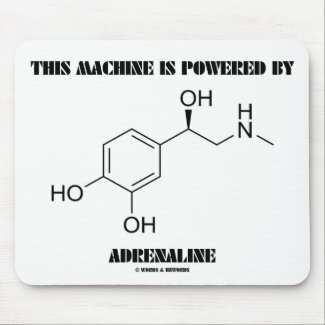 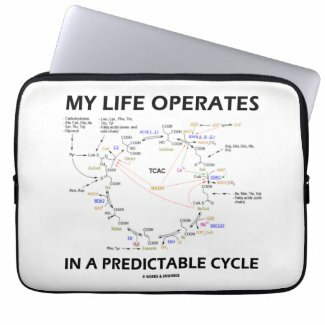 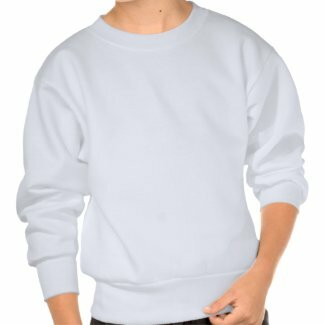 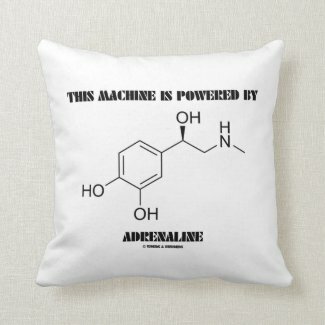 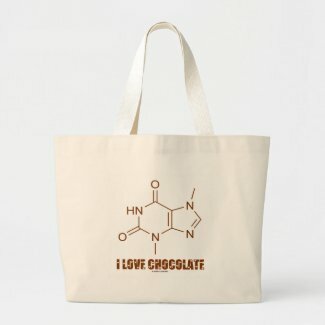 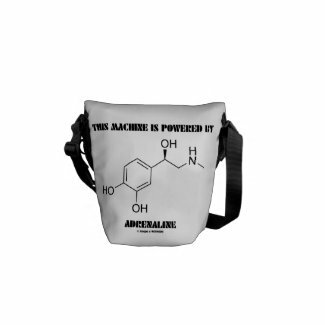 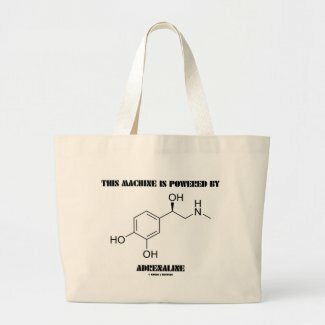 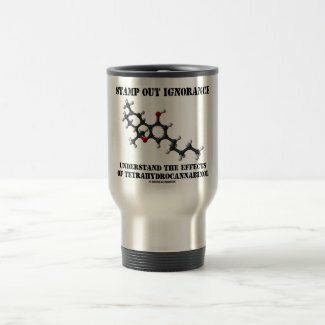 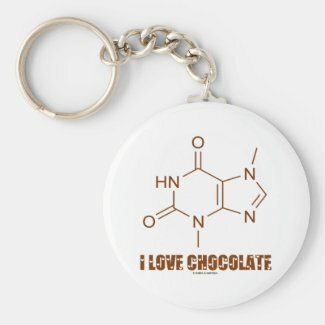 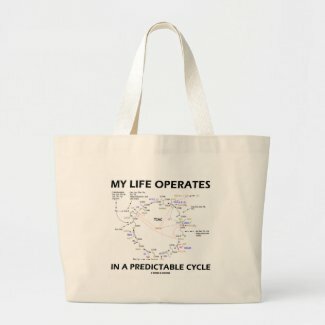 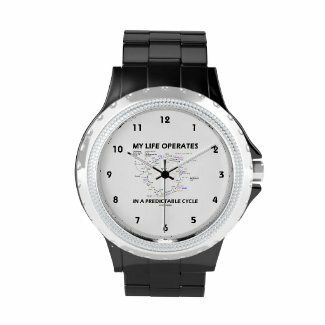 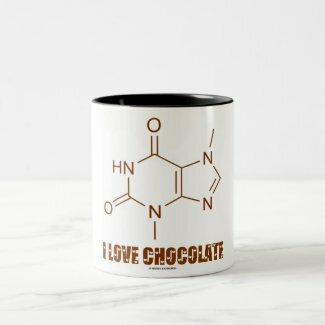 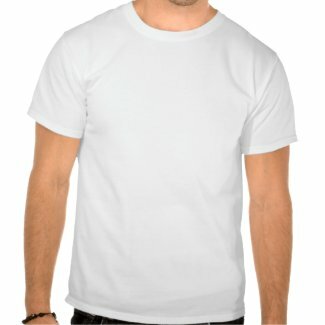 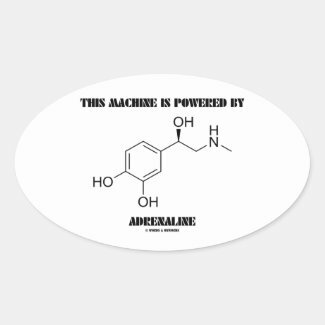 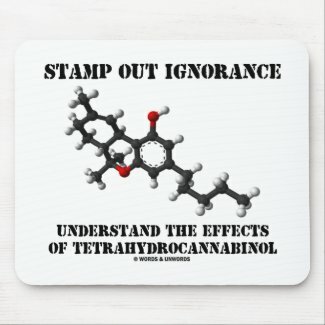 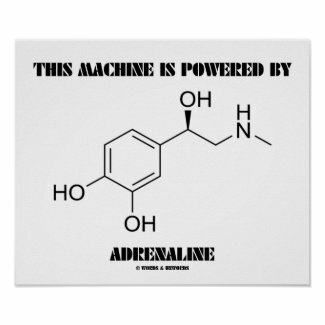 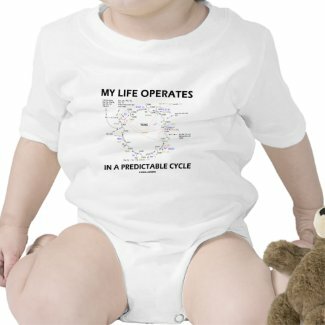 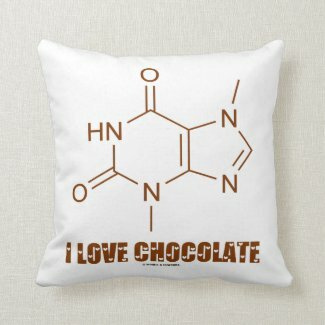 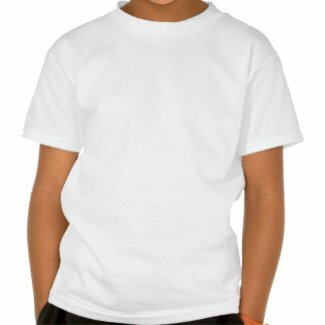 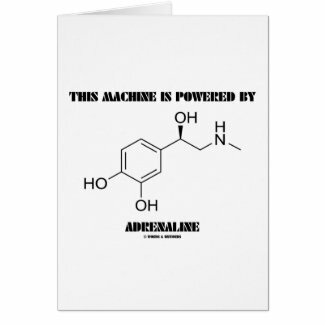 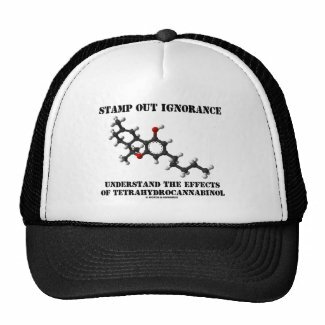 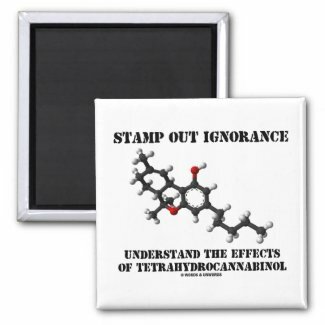 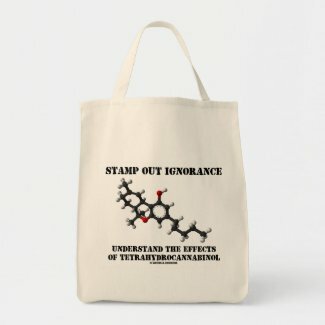 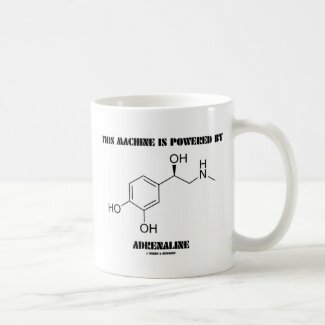 Showcase your knowledge of chemical structure with a dose of geek attitude with any of these informative, educational gifts featuring the molecular structure of adrenaline along with the saying that many runners and those who are active on a daily basis can agree with: "This Machine Is Powered By Adrenaline".